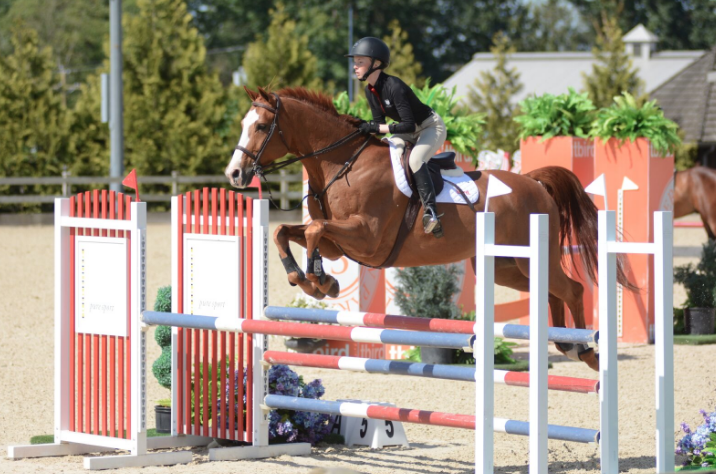 Mister Ludwig (Maurice) is an amateur riders dream horse! He is so easy and straight forward. He has auto everything, brave, scopey, will jump out of any distance AND he has all the buttons to do the big Equitations (counter canter, trot fences, etc.) He requires no prep. Maurice is great to work around, easy to have in the barn, good for vet, farrier, trailering, etc. Maurice has done it all! 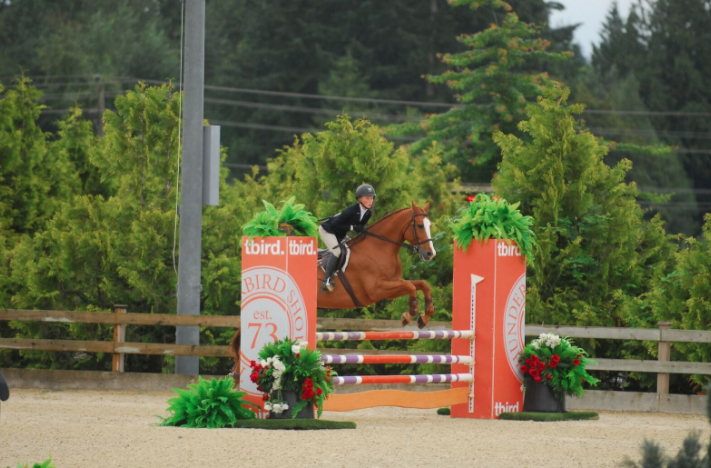 Maurice is a school master that will teach his rider everything they need to know! 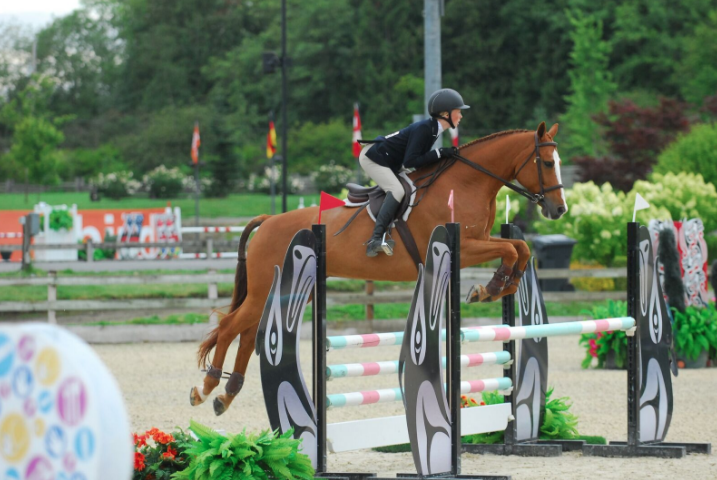 This year he took his rider from the 0.85m ring to the 1.15m & big Equitation (CET) finals.